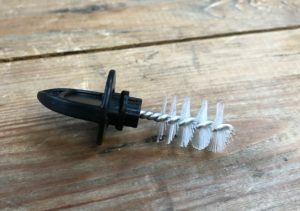 This brush and tap bung prevents fruit flies, spiders, children’s fingers etc. 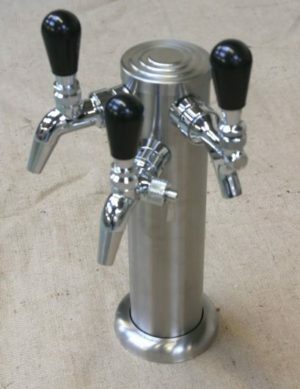 from contaminating your beer dispense tap. 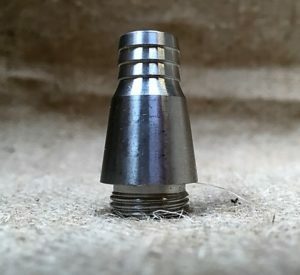 160mm stainless steel tap shank. 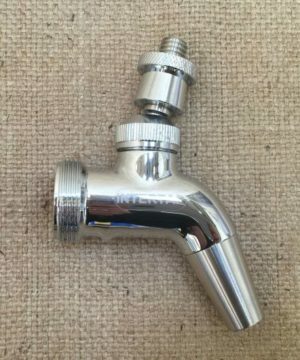 100mm chrome plated brass tap shank. 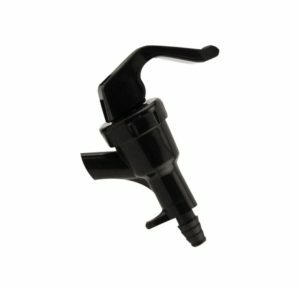 No more cleaning bottles ever again! 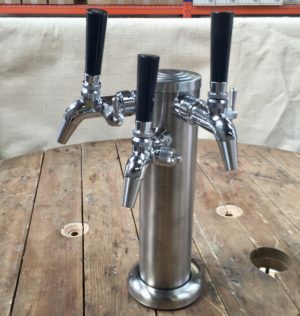 Grab a 3 Tap Kegerator and set up your own bar. 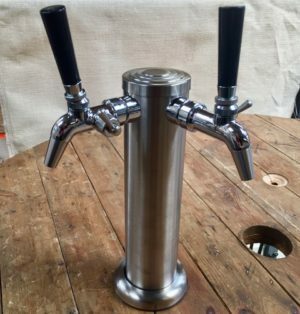 These 304 grade brushed stainless steel fonts are corrosion resistant and look great. 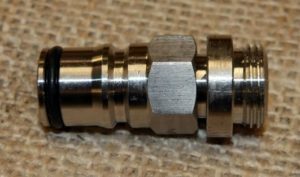 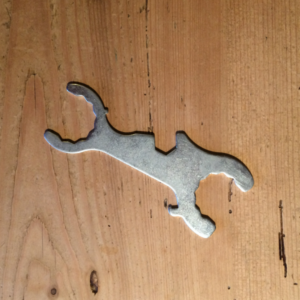 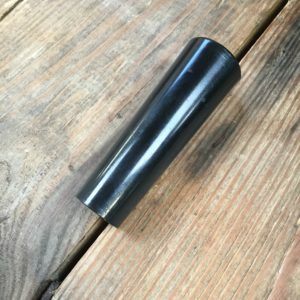 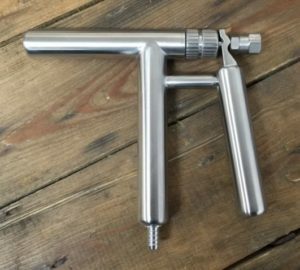 This handy tool is exactly what you need to fit numerous dispensing applications. 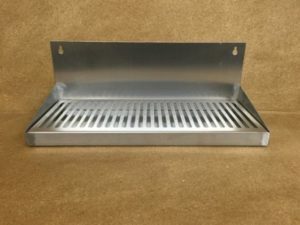 Stainless Steel drip tray with recess to wrap around fonts. 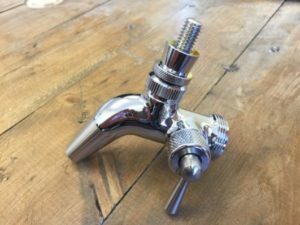 Stainless Steel tap with 100mm long shank allowing the fitment through walls or fridge/freezer doors. 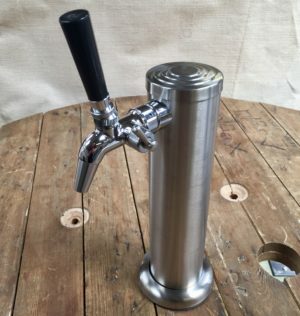 Includes heavy stainless steel handle. 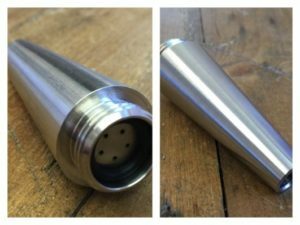 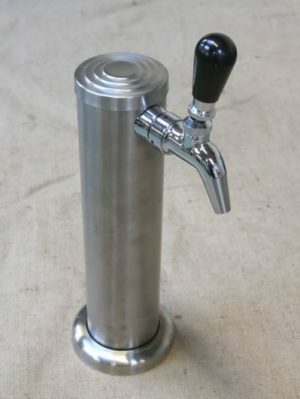 This 304 Stainless spout replaces the original to produce a cream/stout type pour. 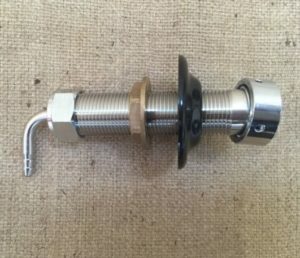 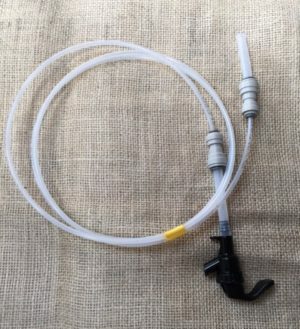 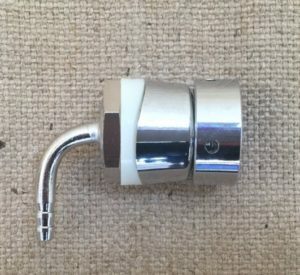 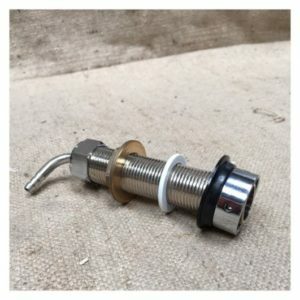 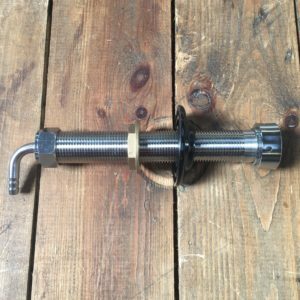 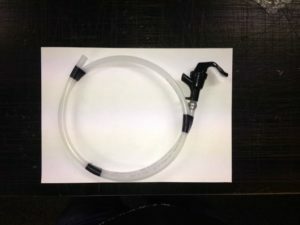 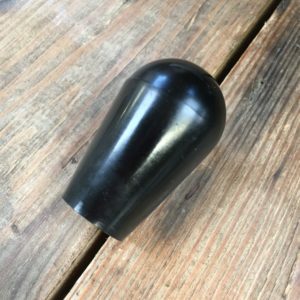 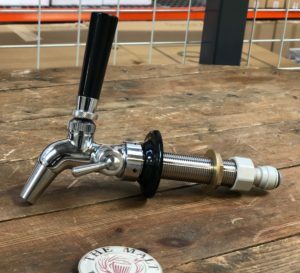 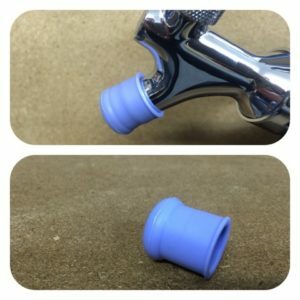 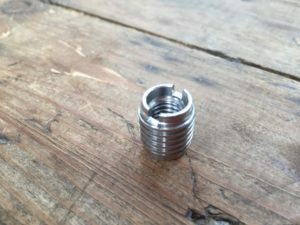 You can use this handy spout to connect the Keg Disconnect Product out Thread for doing Keg to Keg transfers. 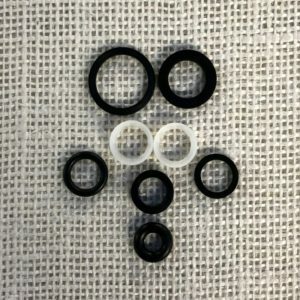 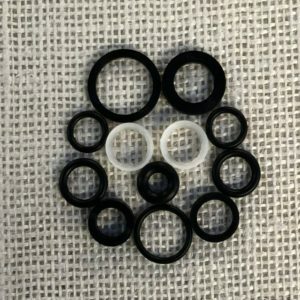 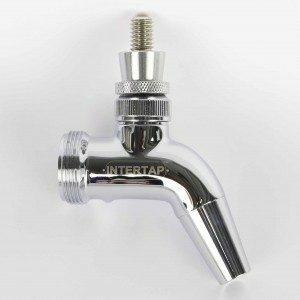 Complete seal kit for Intertap flow control taps. 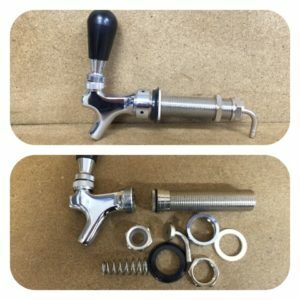 Complete seal kit for both stainless and chrome plated brass Intertaps. 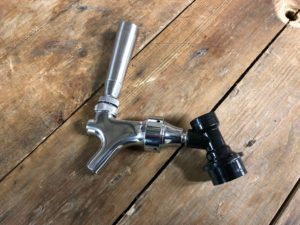 Simple thumb operated tap with 1m of 3/8 beer line connected using a stainless Oetiker clip. 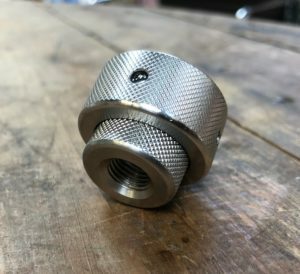 Use this bung to keep anything nasty away from your tap.